The cold and snow of winter is here, and with it, all of the challenges that winter brings to facilities maintenance. 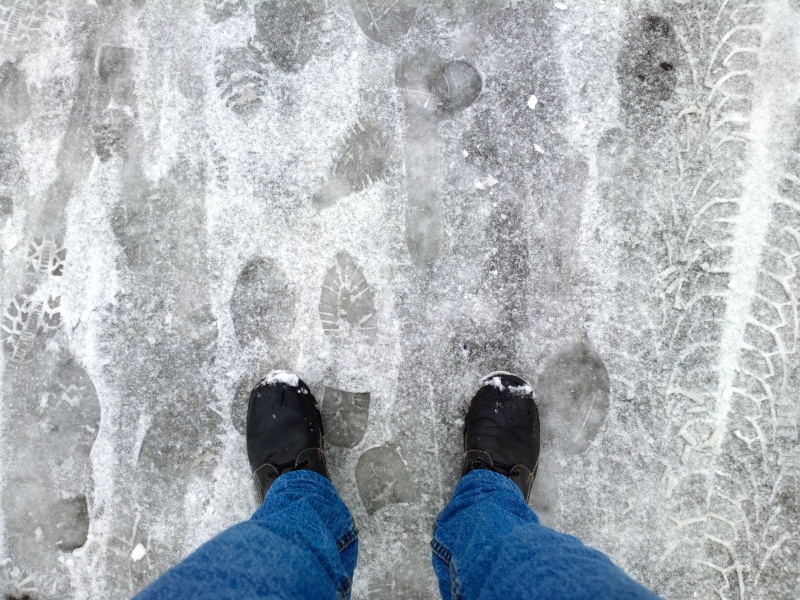 While snow and ice can be inconvenient to homeowners, for many companies, these conditions represent a crucial business issue. Closing down, even for a day, means lost business. With proper preparation businesses can avoid or at least minimize site maintenance problems, downtime and injuries. To make sure your facility can withstand the colder weather, take a look at some of these timely facility maintenance and safety tips for the winter months.